Trade group the Distilled Spirits Council has hit out at the Trump administration’s decision to limit tax refunds on US spirits, claiming it has “thwarted” the promotion of exports. The US Treasury Department and US Customs and Border Protection delivered a final rule on the Modernised Drawback yesterday (17 December) under the Trade Facilitation and Trade Enforcement Act of 2015 (TFTEA). The Distilled Spirits Council has argued that this move contradicts congress’s earlier intent to simplify how drawback claims are processed. 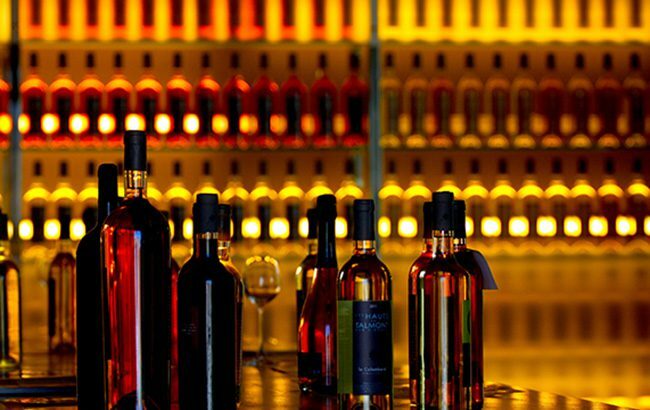 The drawback scheme allows wine and spirits importers to get their taxes, duties and fees refunded by Customs if they export the same or a similar product. However, the treasury has “thwarted the intent of congress to promote exports through this new rule by limiting the excise duty drawback”. “Congress wanted to encourage production in the United States with duty drawback, which was designed to incentivise US manufacturers to export,” said Distilled Spirits Council president and CEO Chris Swonger. “At a time when retaliatory tariffs are impacting American business, small and large, this programme could provide some relief, simplification, and add to our competitiveness.